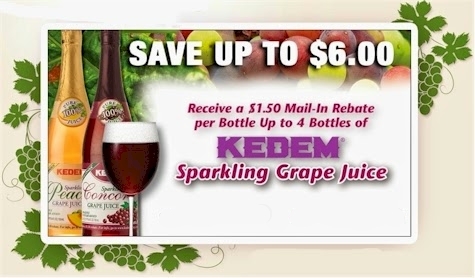 Once again this year, Kedem has got a great rebate offer on their sparkling grape juices. 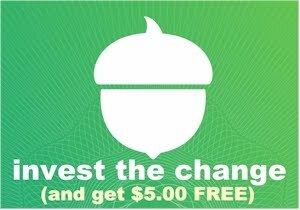 Receive $1.50 per bottle rebate for up to four bottles of their Kedem sparkling grape juice. Details are here. 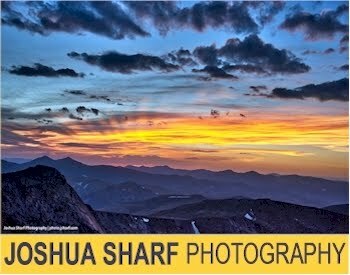 Offer expires 12/31/19.